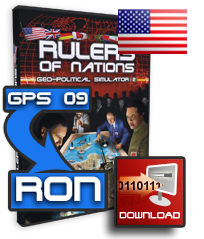 Play one of the powerful rulers of a nation! . Slip into the shoes of the President of the U.S., or the leader of China, Russia, United Kingdom, or other countries.Expand your influence on the world stage. 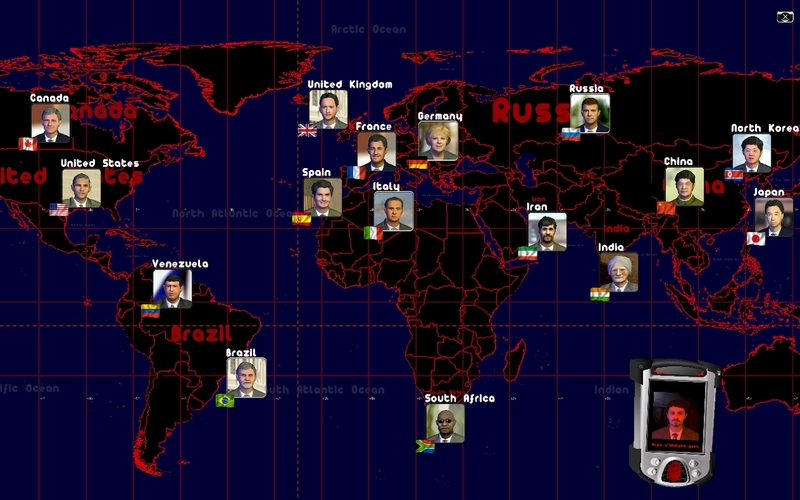 ● Simulation Mode : Choose a Head of State among the 170 proposed nations. 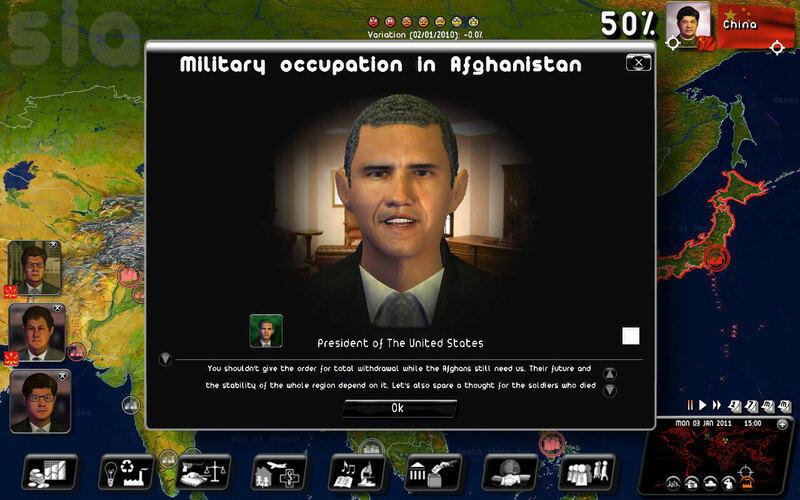 Plunge into each of the 20 contextual scenarios included, such as "Get out of the World Crisis" or "Afghanistan: The New Vietnam?" 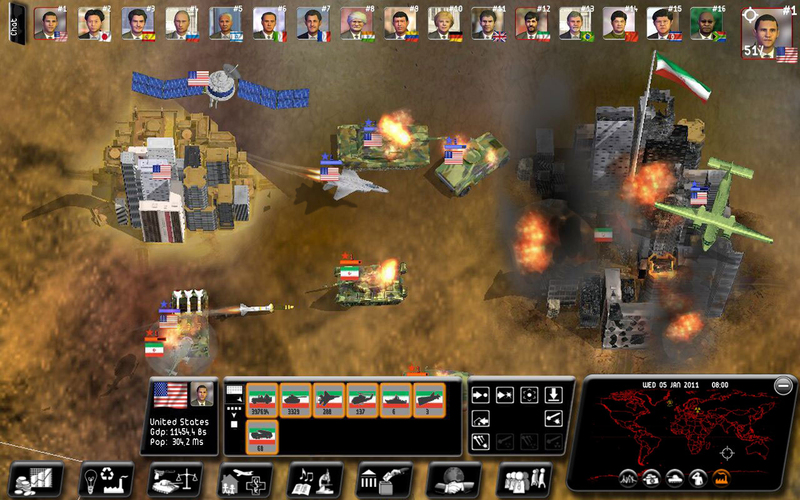 or "Iran, the next nuclear power ?" 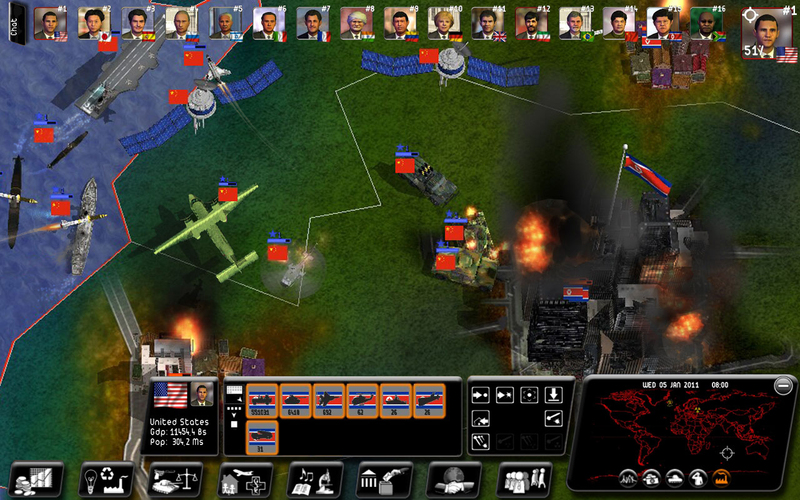 With a new engine that includes thousands of updated values for 2011, players have access to more than 1,000 different actions and can interact with 3D characters with over 6 hours of dialogue. 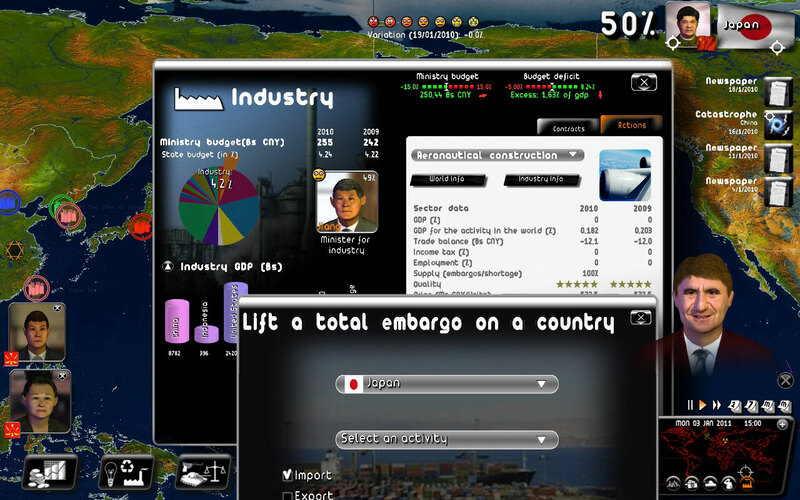 ● Integration of your own photos or 3D faces, logos, and names, to make the game even more realistic. ● Interactive and realtime tutorial to easily learn main game mechanisms. ● Original quiz game “test your knowledge” with over 3,000 questions. 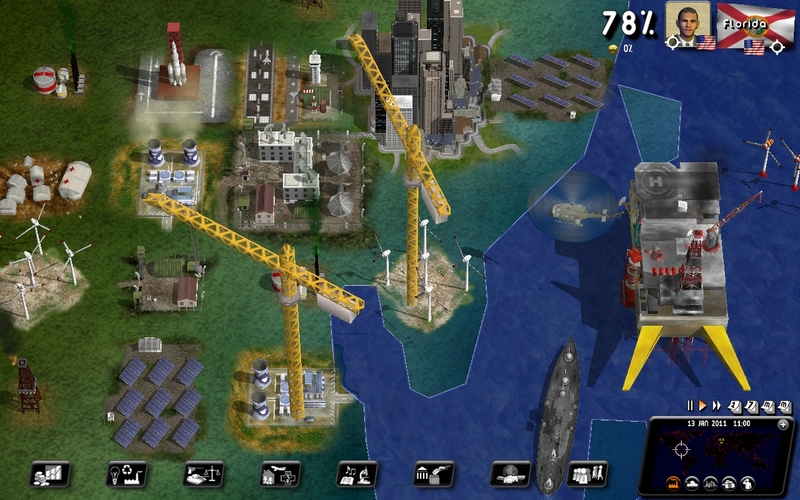 Various thematics, multiplayer and ranking options: a good way to learn by playing!